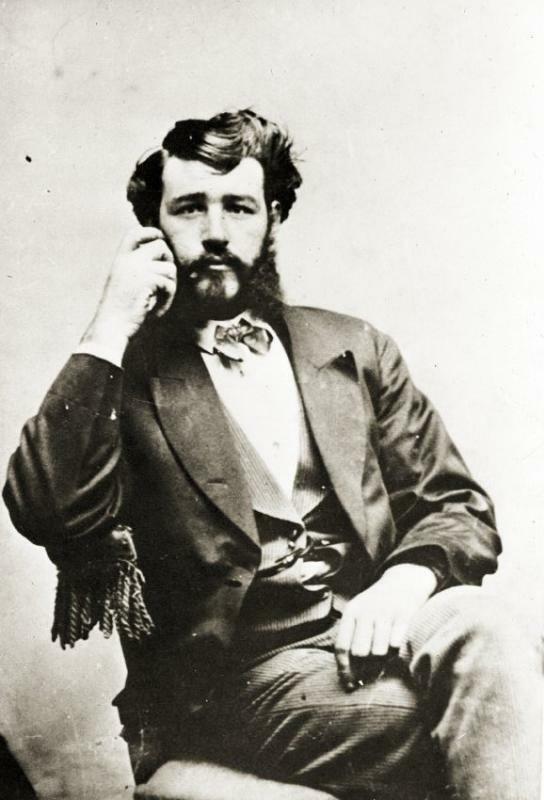 Captain Oliver Winslow Park was the son of Oliver Crary Park & Catherine Elizabeth Park. 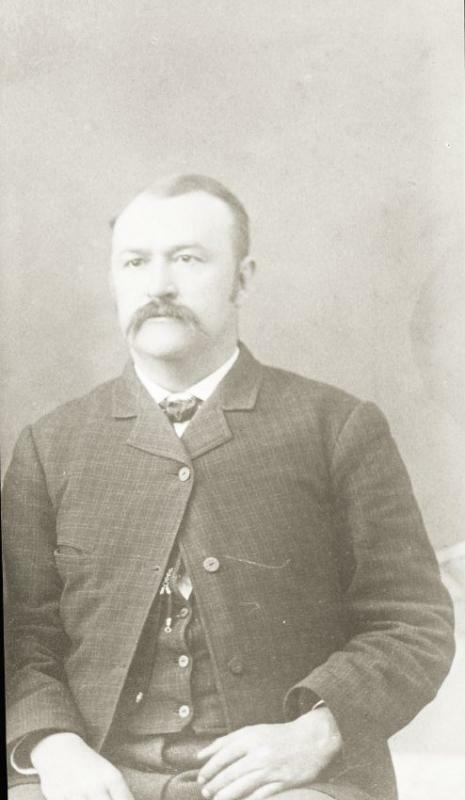 He was born June 7,1849 in Searsport, Maine and died December 4,1930, in Grinnell, Iowa. He commanded the Bark Helen Angier for a short time in 1874. 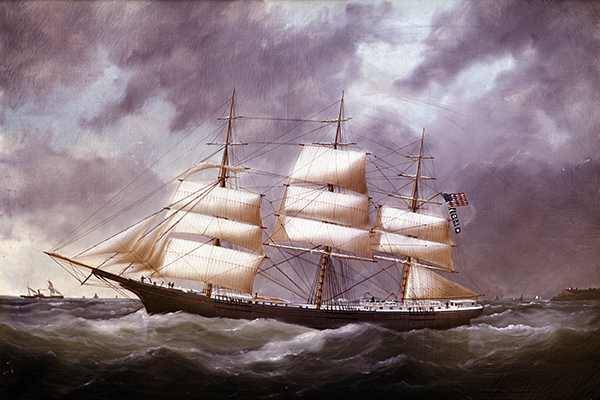 Captain Park survived the shipwreck of the Bark Trovatore in November, 1870, when he was Second Mate; he and two sailors were the only survivors when the Trovatore was hit by a waterspout in the Adriatic Sea. 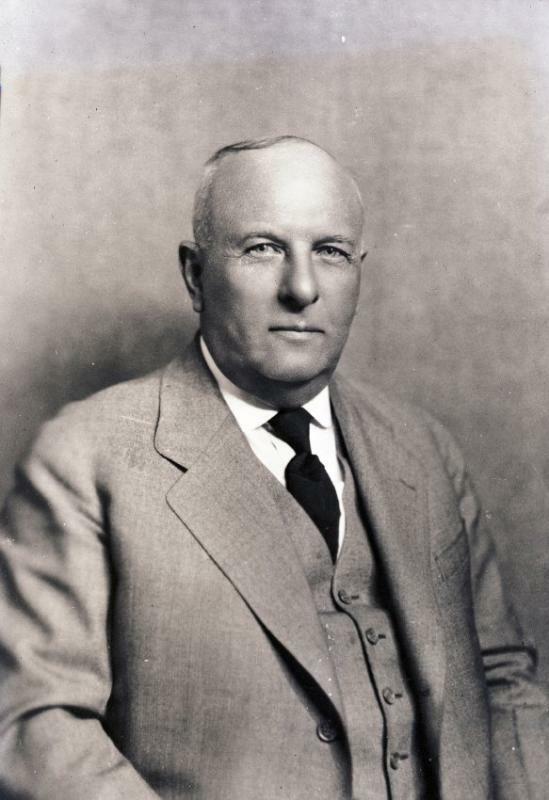 James M. Blanchard was the son of James Blanchard, Jr. & Mary Young Clifford Blanchard. 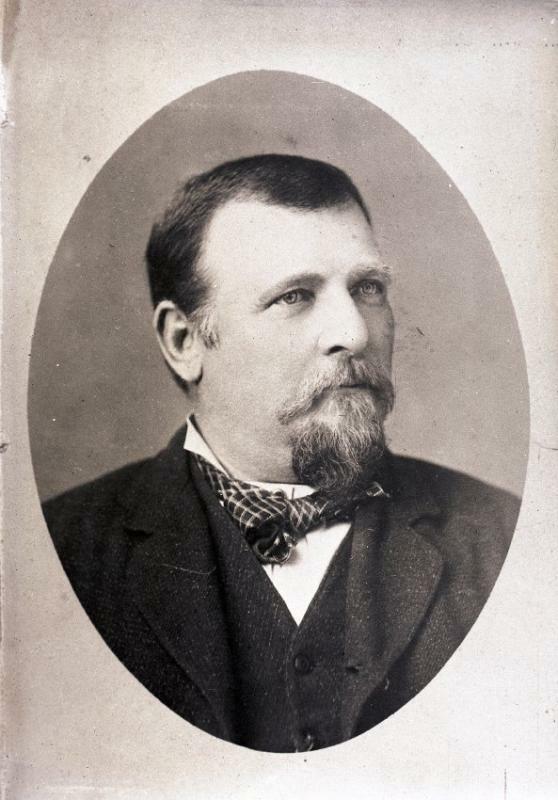 He was born April 6, 1846, in Searsport, Maine and died on December 6, 1870 (with his wife & family while in command of the Bark Trovatore, which was struck by a waterspout off the coast of Messina in the Mediterranean Sea, on a voyage from Trieste to Palermo). The Bark Trovatore was his first and only command. 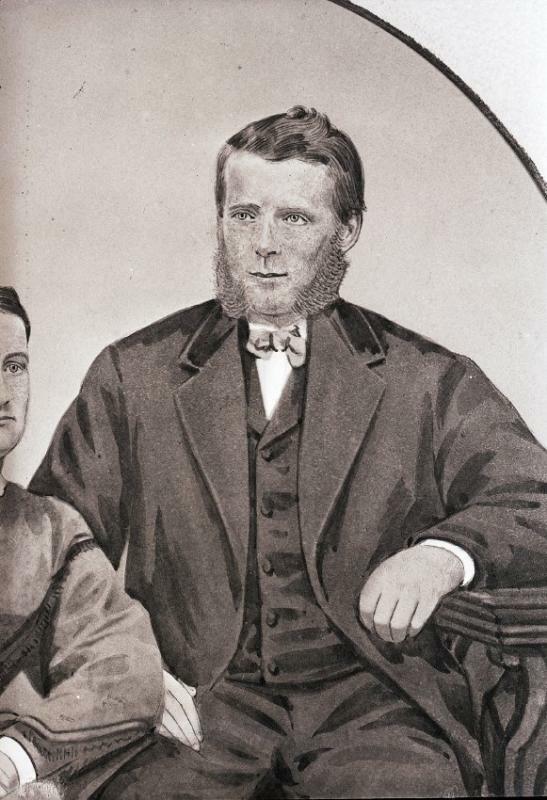 Benjamin Coombs Pendleton was the son of Joseph Pendleton & Fanny Coombs Pendleton. He was born December 18, 1844, in Searsport, Maine and died at sea in August, 1888, on a voyage from Hong Kong to Callao, Peru. His one command was the Bark Abbie Carver, 1882-88, on which he, his wife, and all but one of his children died. 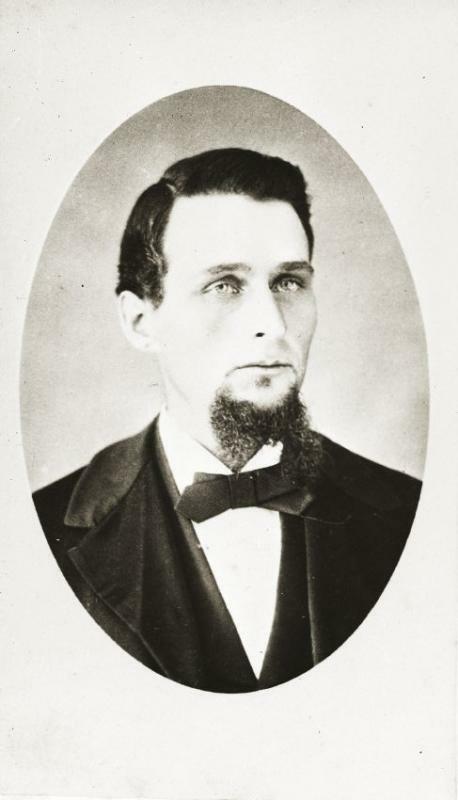 Jeremiah Grant Park was the son of Samuel Park II & Mary P. Patterson Park. He was born on December 9, 1849, in Searsport, Maine and was lost at sea in November, 1916. He commanded the Bark William Wilcox; the Ship Alert, 1883-84; the Ship Acme, 1910-14; the Ship Magna Reva (formerly the Pyrenees); the Schooner Fairchild; and the Bark John Ena, 1912. 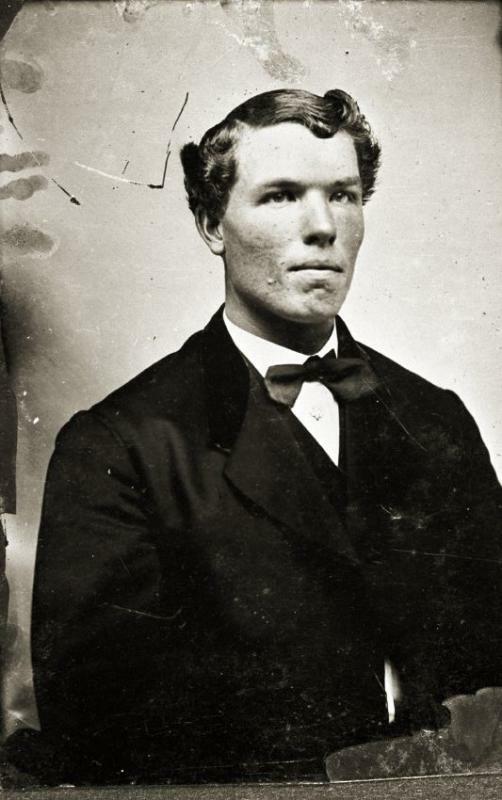 Nathan Pendleton was the son of Phineas Pendleton I & Nancy Gilmore Pendleton. He was born December 2, 1808 and died September 24, 1857, in Augusta, Maine. He commanded the Brig Alexander, 1832-35; the Ship Dunbarton, 1841-45; and the Ship Bell Rock, 1850. 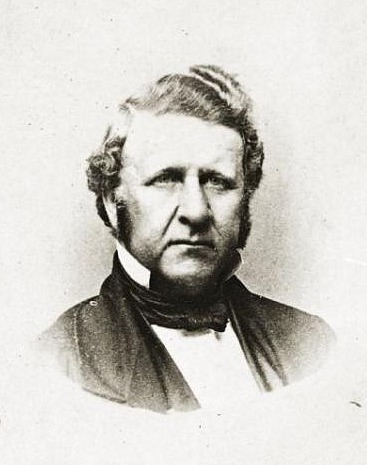 Jeremiah Merithew was the son of William Merithew & Lydia Adams Merithew. 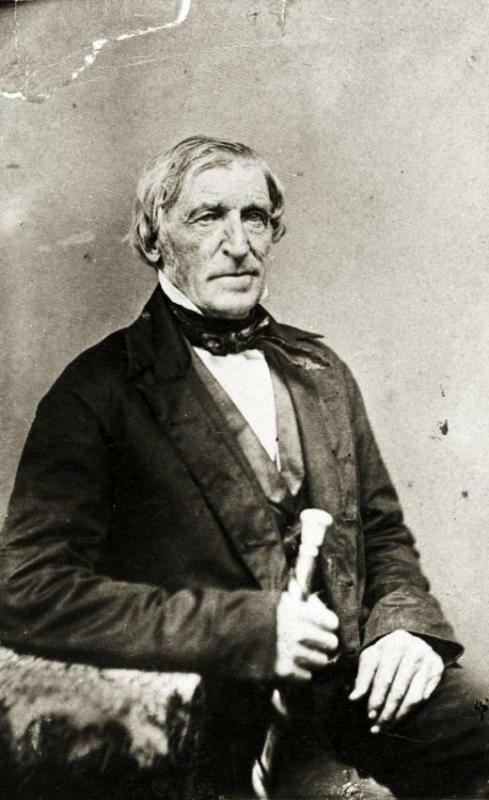 He was born on October 26,1792, in Pittston, Maine and died on February 17, 1862. He commanded the Schooner Harriet & Eliza, 1822, 1829 (lost at Eastham, Massachusetts on passage from Belfast to New York); the Schooner New York, 1830 (lost on one of the southern shoals); and the Schooner Ranger, 1840.